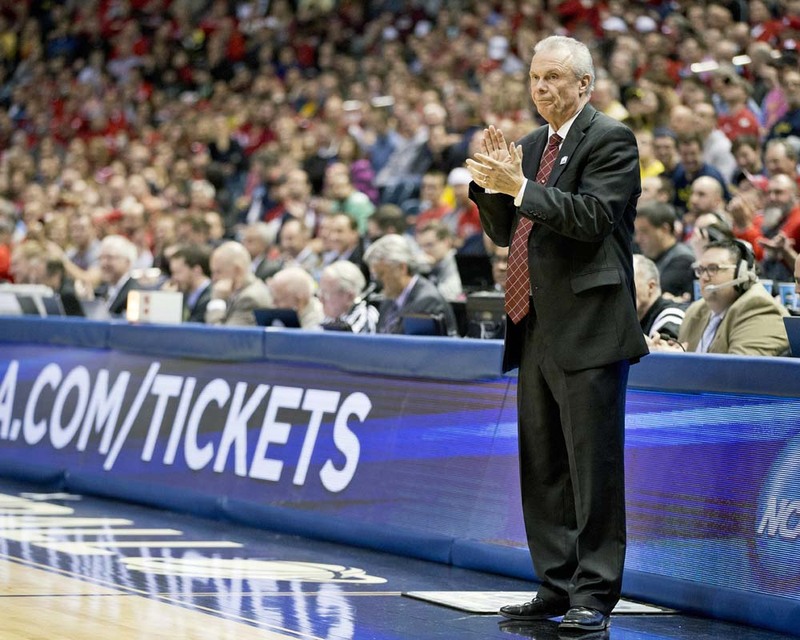 After falling just short of induction last year, former Wisconsin coach Bo Ryan has once again been named a finalist for the Naismith Memorial Basketball Hall of Fame. Ryan was named one of 14 finalists for the 2016 class on Friday. 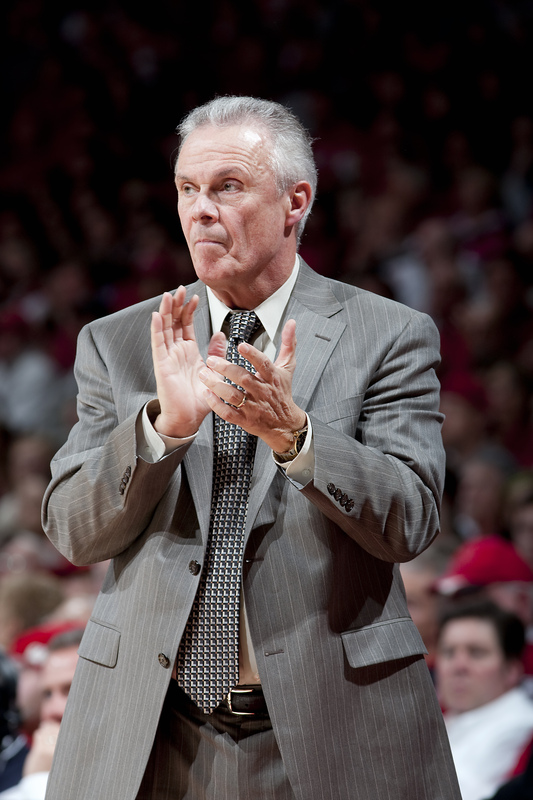 Bo Ryan went out a winner on Tuesday night, leading the Badgers to a 64-49 win over Texas A&M-Corpus Christi in what would be his final game as Wisconsin’s head basketball coach. After the game, Ryan announced that he was stepping down immediately. Ryan told reporters after the game that this was a decision months in the making. Ryan said he brought this up to Athletic Director Barry Alvarez in April. Alvarez advised Ryan to take some time to think it over. All five Wisconsin starters scored in double figures as the Badgers knocked off North Dakota 78-64 at the Kohl Center on Tuesday night. Wisconsin went up 13 at halftime, then a ten-to-one second half run sealed the victory. Redshirt freshman Ethan Happ and Bronson Koenig led the Badgers with 17 points each. Geno Crandall had 19 off the bench for North Dakota. The Badgers (2-1) hit the road for the first time this season. They’ll face Georgetown on Friday afternoon (4pm) at Madison Square Garden. 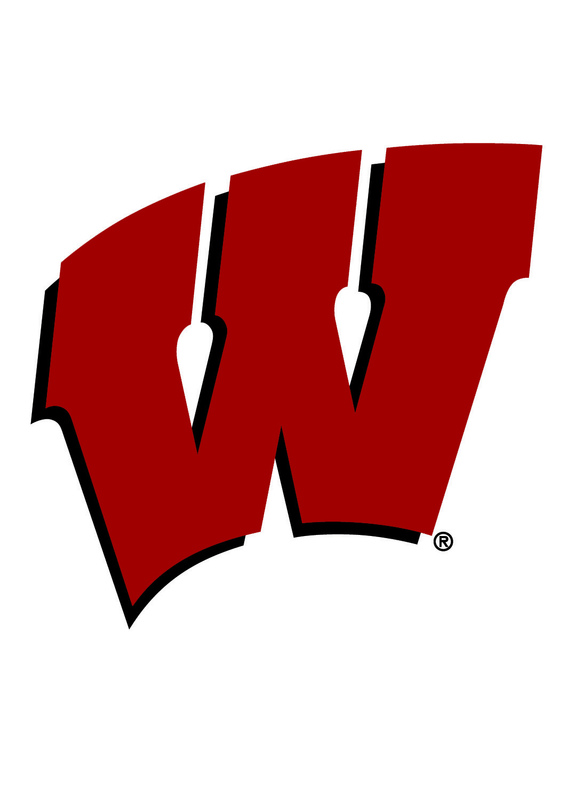 The Wisconsin men’s basketball team knocked off division-three U-W River Falls 101-46 on Wednesday night at the Kohl Center. Six Badgers scored in double figures, led by Nigel Hayes and redshirt freshman Ethan Happ with 16 points each. The Badgers shot 54-percent from the field and held the Falcons to 21-percent. 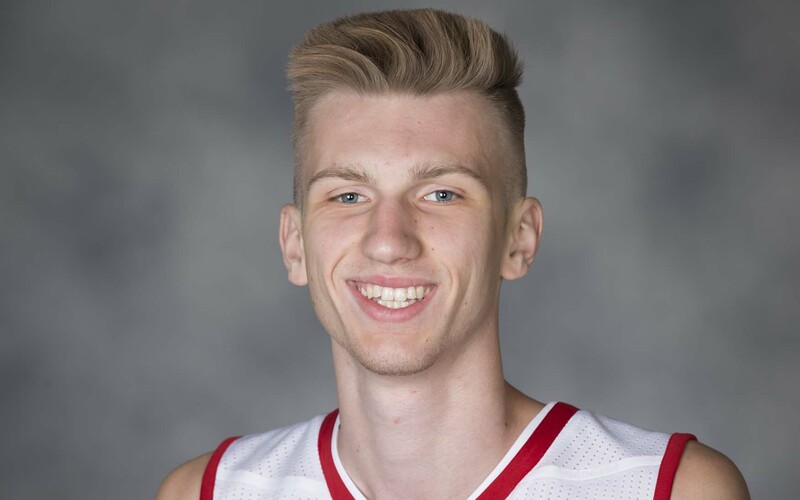 The Badgers didn’t have freshman Andy Van Vliet due to an eligibility issue. If Wisconsin doesn’t win an appeal in the matter, the 6’11 center may have to sit out a year. According to university officials, Van Vliet played as an amateur outside of a one-year period following his expected graduation date. 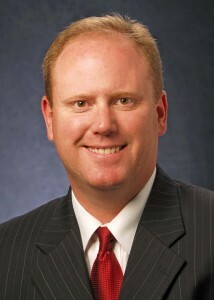 The U-W was rejected in obtaining an N-C-A-A waiver that cited factors beyond the player’s control. The 20-year-old Van Vliet played for the Antwerp Giants and the Belgian national team before arriving at Madison in August. The University says it would file an appeal as soon as possible. 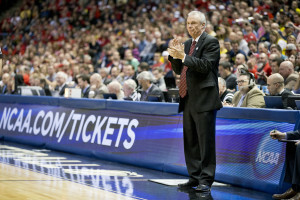 Coach Bo Ryan called it an unusual circumstance. Wisconsin opens its regular season at home November 13th against Western Illinois. Two of Wisconsin’s all-time greats, Wisconsin Badger basketball coach Bo Ryan and former Green Bay Packers wide receiver Donald Driver were announced as the 65th anniversary class to be inducted into the revitalized Wisconsin Athletic Hall of Fame. The two will be inducted April 30 at the UW-Milwaukee Panther Arena, which is also the site of the first Wisconsin Athletic Hall of Fame induction ceremony back in 1951. For Ryan, it’ll mark his second Hall of Fame induction after entering the Pennsylvania Hall of Fame last year. 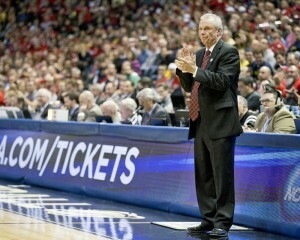 The Chester, Pa. native coached at UW-Platteville where he won four national championships. After spending two seasons at UW-Milwaukee, Ryan came to Madison, leading the Badgers to back-to-back Final Four appearances over the last two seasons. 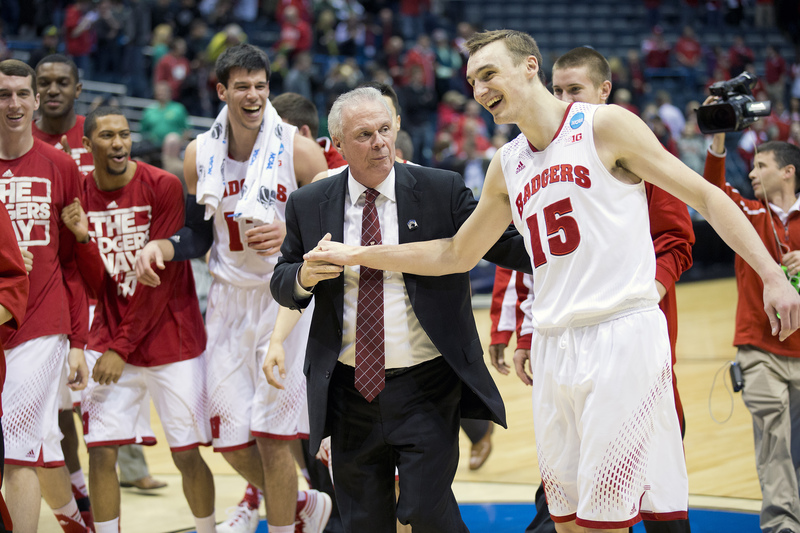 The Badgers lost to Duke 68-63 in the title game earlier this year. Second year forward Jabari Parker made it through the Milwaukee Bucks three hour training camp opening workout on the UW Campus yesterday. 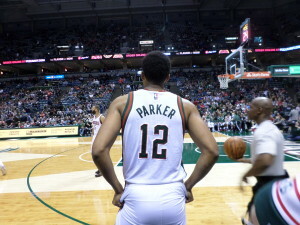 The 20-year-old Parker is trying to bounce back from a torn A-C-L that cut his rookie season to just 25 games. 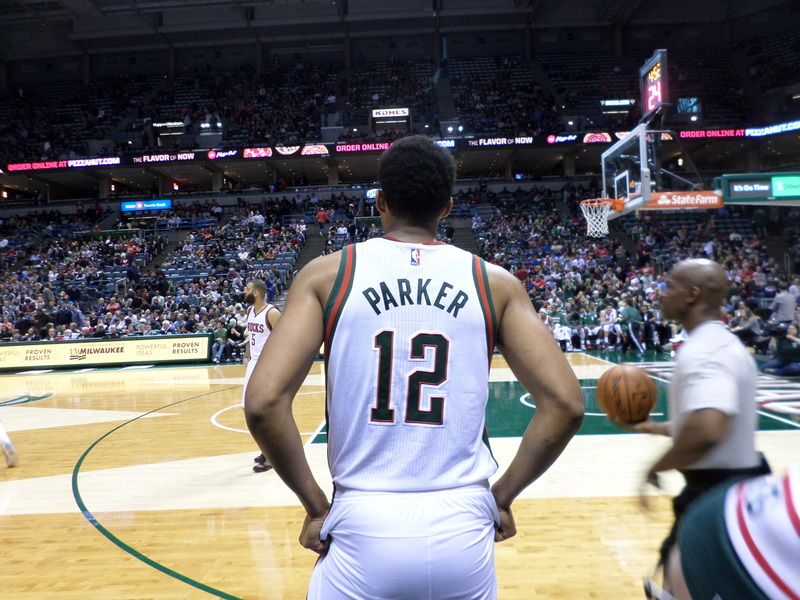 Bucks coach Jason Kidd said Parker “looked great”. Guard O.J. Mayo missed the workout due to a family matter. Badger coach Bo Ryan was on hand for the workout and it allowed him to re-unite with one of his former players, Marcus Landry, who was signed to a non-guaranteed deal a month ago. The Bucks are holding four days of practice at the U-W’s Nicholas Johnson Pavilion. It’s part of an effort to show more of a statewide presence. The Bucks will also return to Madison on October 20th for an exhibition at the Kohl Center. 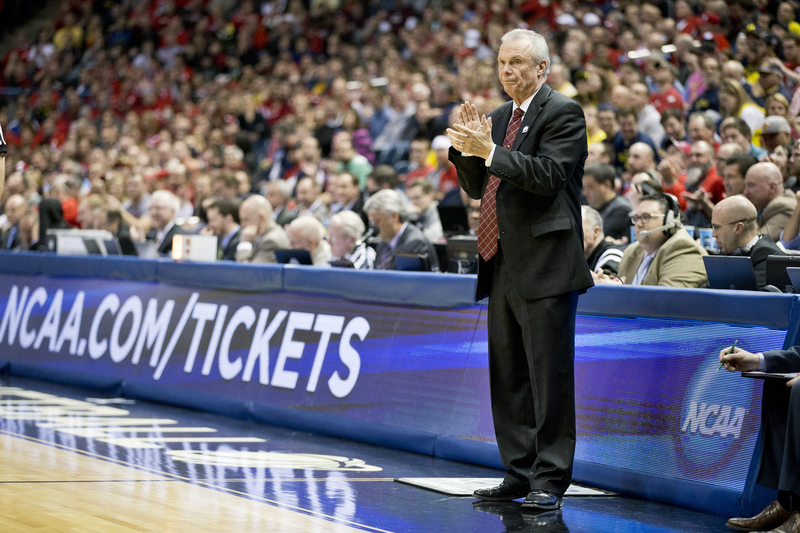 Bo Ryan had announced in late June that the 2015-’16 season would be his last as the head coach of the Wisconsin Badgers. Since then, he has twice reminded reporters that he has a five-year contract and could change his mind. Ryan was in the Appleton area for the U.S. Venture Open and he brought up the topic without being asked a direct question about it. Wisconsin Athletic Director Barry Alvarez told Ryan that if he changed his mind, the door would be open and it would appear the thought is at least going through Ryan’s mind. Wisconsin men’s basketball coach Bo Ryan announced today that Andy Van Vliet has signed a national letter of intent to attend Wisconsin and play basketball for the Badgers this season. Van Vliet joins a Wisconsin 2015 class that already includes Alex Illikainen (Grand Rapids, Minnesota), Khalil Iverson (Delaware, Ohio), Brevin Pritzl (De Pere, Wisconsin) and Charlie Thomas (Clarksville, Maryland). Van Vliet is a 6’11 forward from Brasschaat, Belgium. The 19-year-old left-hander has both length and shooting range. He has played as an amateur for the Antwerp Giants on its “B” team in 2014-15 and regularly scrimmaged against and played with the team’s “A” roster. The Antwerp Giants “A” team features former All-American and Iowa State Cyclone DeAndre Kane and former Arizona Wildcat Kyle Fogg. Van Vliet also competes on the Belgian youth national team, competing in the European Championship on the nation’s U16, U18 and most recently the U20 team this month.